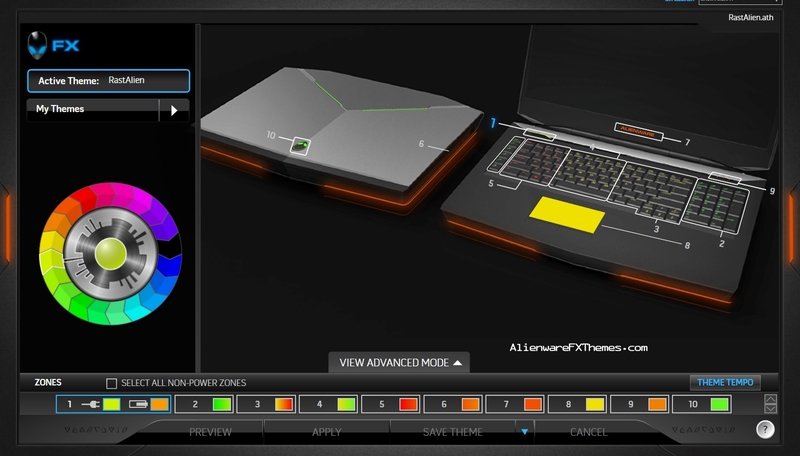 Green Scanner By PyRo Alienware M18x R2 Theme. 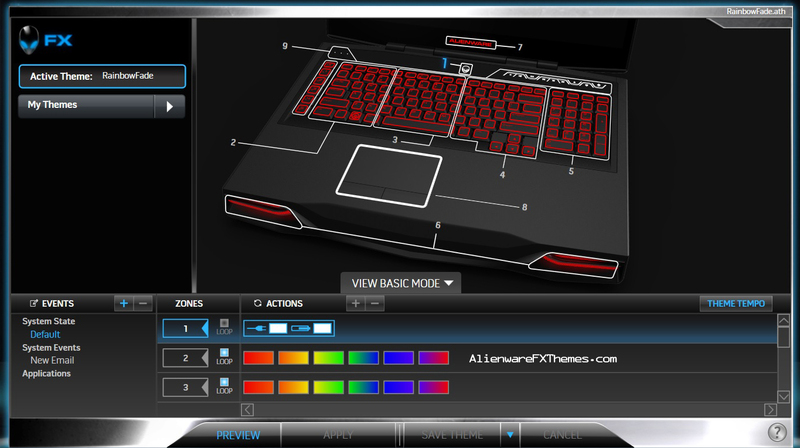 Could someone submit a new screen shot that include some of the color panels?? 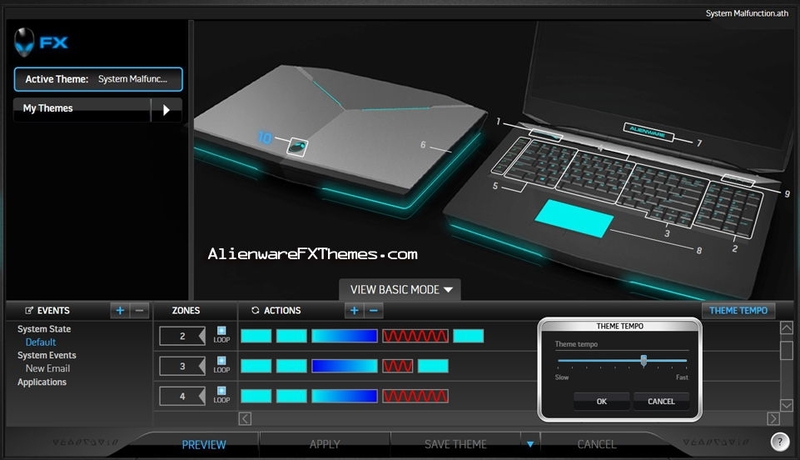 Expected Compatible with: Alienware M18x R2 – Please reply if different.